Fastest growing female fitness company in Northern Ireland! Do you feel you need some extra help and a bit more focus to achieve your goals? Then the Tribal Transformation Package may just be the thing for you! Tribal Fitness is not about quick fix results – we embrace healthy changes to your nutrition, exercise and lifestyle that can be maintained, therefore ensuring you have LASTING results. Therefore, a Tribal Transformation isn’t just about the before and after picture, it’s about the journey too. It’s about learning about your body and the foods you choose to eat. It’s about developing skills and new habits to embrace a healthier lifestyle for the long-term. It’s about having fun, getting great support and making some brilliant new friends along the way. We’re one big Tribal community, a ‘Social Tribe’, full of women who are after the same thing! Come join us and share the journey…. Exercise: Attend UNLIMITED outdoor bootcamps, at ANY location, for FOUR weeks, which are focused around optimising fat burning and muscle toning for the female body, while having FUN. Nutrition: Receive guidelines on healthy eating, and information about the three macronutrients in your diet, Fat, Carbohydrate and Protein, to help you understand your food choices better. No restrictive diets to follow! You’re in control. We believe this leads to longer lasting results. Fitness testing: Receive a detailed home fitness test suitable for your current fitness level, to take at the start and end of your Transformation Package, to see your progress. Progress reports: Complete weekly record charts to detail your progress, as well as taking your own before and after photos, to help keep you motivated and on track. Support: Ask questions and gain support from your Chiefs and other Tribe Members on our private Tribal Transformation area on the website. Pay for your Tribal Transformation Package, either in person or via PayPal. Email your Chief to confirm which Monday you want your 4 weeks to start from and confirm if you are a Beginner, Intermediate or Advanced. Receive your Tribal Transformation Pack via email (or post if preferred) before your start date, which will include nutrition information and guidelines, along with your fitness test and weekly record sheets. 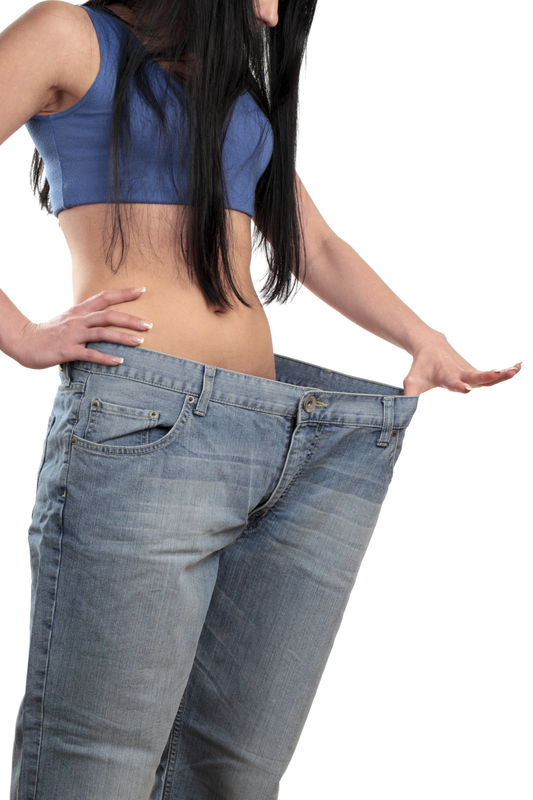 Take your ‘before’ photos at home, along with your body measurements and complete your fitness test. Put your start date in your diary, get your ‘healthy shop’ done and plan which bootcamps you are going to attend over your 4 weeks. Log on to the private area of the website, to join your Chiefs and fellow Tribal Transformation friends so they can all support you. Enjoy the journey. And the results! Terms and Conditions: Your unlimited bootcamps begin from your start date (your chosen Monday) and will last for 4 weeks. You are permitted to change your start date no later than 48 hours prior. The Package must be started within 4 weeks of purchasing. No refunds will be given for any expired Packages that have not been started within 4 weeks of purchasing. You are not permitted to freeze your Package once started and the expiry date will always be upheld. I’ve quite a bit to achieve; can I do more than 4 weeks? Absolutely! We are very supportive of long term goals and lifestyle changes, so you may find that doing back to back Tribal Transformation Packages for a few months is what you need to give you that kick start, or to gain peer support to help keep you on track and stay motivated with your new healthy lifestyle. Simply ensure you purchase your next Transformation Package before your current one expires to receive your new UNLIMITED bootcamp card, new record sheets and perhaps the next level of fitness testing! To celebrate the launch of our NEW Tribal Transformation Package, there is currently an introductory offer of just £50!!! ….and a sense of satisfaction knowing you are making positive steps towards a healthier, sustainable lifestyle! So, what are you waiting for? Come and join us on a journey to a healthier you …..
Tribal Fitness was born out of a passion for the great outdoors and having fun when exercising! Too often people hate dragging themselves to the gym and paying a regular monthly fee, so we provide flexible exercise sessions for ladies of all abilities in the fresh outdoors. Copyright © Tribal Fitness 2010. All rights reserved.